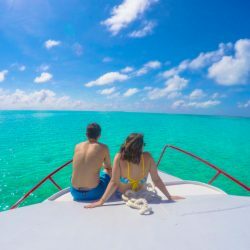 Welcome to our new website, we hope you enjoy browsing around and looking for information to plan your next unBelizeable trip here on Ambergris Caye. 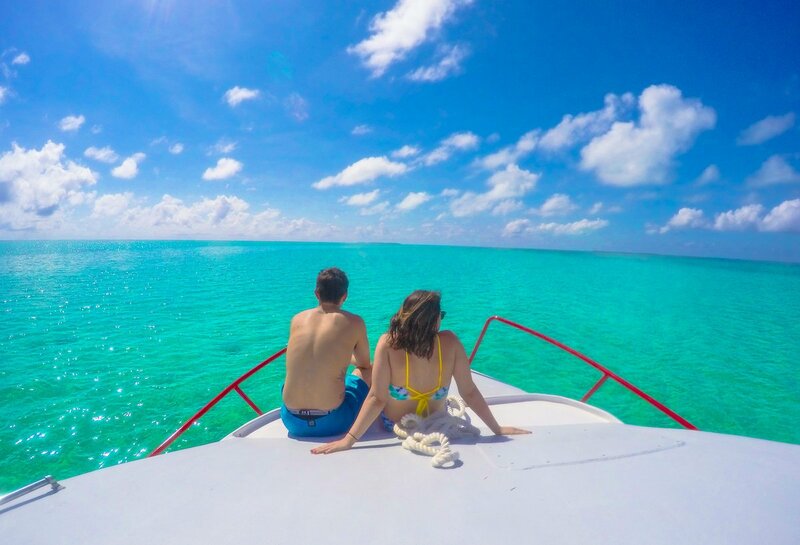 This is the beginning of our new blog which we will keep updated weekly with news from the island, diving, marine life, dive certifications, tips and much more to help your stay here be as effortless as possible. 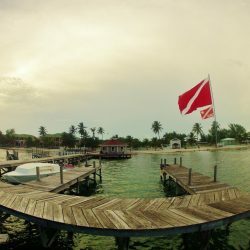 What better way to start our blog on the anniversary of our dive shop, Belize Pro Dive Center. This year we celebrate our 5th year of existence and we would like to thank everyone who has made this dream possible. Despite being only 5 years old, our staff had already been working at another dive shop for 6 years prior the start of Belize Pro Dive Center. On October 16, 2012, we decided to launch what is now Belize Pro Dive Center. 5 guides, 3 boats, a handful of equipment, the dream began in a tiny little shack on the lagoon-side of the island (back of the island, every dive shop is on the beach side). There was a lot of time to brainstorm as our first couple weeks of being open were a bit slow and we were trying to get our website running as well as our name out there. Thankfully, we managed to get some work from our good friends at Ecologic Divers who had subcontracted us from time to time. Eventually, an opportunity came along with White Sands Cove Resort who had an available beachside dive shop. We moved from our lagoon-side location and made our way to White Sands Cove Resort where we had our chance to offer our services to them and surrounding resorts. As we quickly grew over the year, we needed more equipment, more boats and more staff which required a bigger location. We made our way south of the island near the Grand Colony Resort in the Mar de Tumbo area. With each visiting guest, we felt like we were creating a network, not only of customers but of family from all over the world. With each review, each recommendation, the BPDC name started to spread and grow. I know what you’re thinking, how much more can this place grow? that’s the same we asked ourselves when we realized we needed a bigger dock, dive shop and staff (scratches head). Our final move was one dock north at the Villas at Banyan Bay, where we’ve been established ever since as one of the top dive operators on the Island. It’s hard to believe all of that happened in a year, a dream only made possible due to hard work from our entire staff and amazing guests who came as customers and leave as family. Since then, our staff has grown to 22 employees who all represent the BPDC name proudly and each offers something different to our visitors, many who return time and time again. 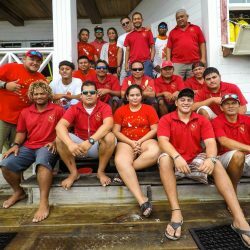 Our goal is not only to improve our services but to also improve life for our community and the youth who will someday be the next managers, scuba instructors, dive masters, fishing guides or owners of BPDC. We are proud sponsors of many charities and youth development projects such as the San Pedro Pirates semi-pro and youth academy soccer team, secondary school sponsorships, youth summer eco dive camps, and environmental cleanups to name a few. In a nutshell, BPDC is a family oriented place where you can come enjoy not only a great adventure at sea but also have a nice chat, laugh and get the local vibe. 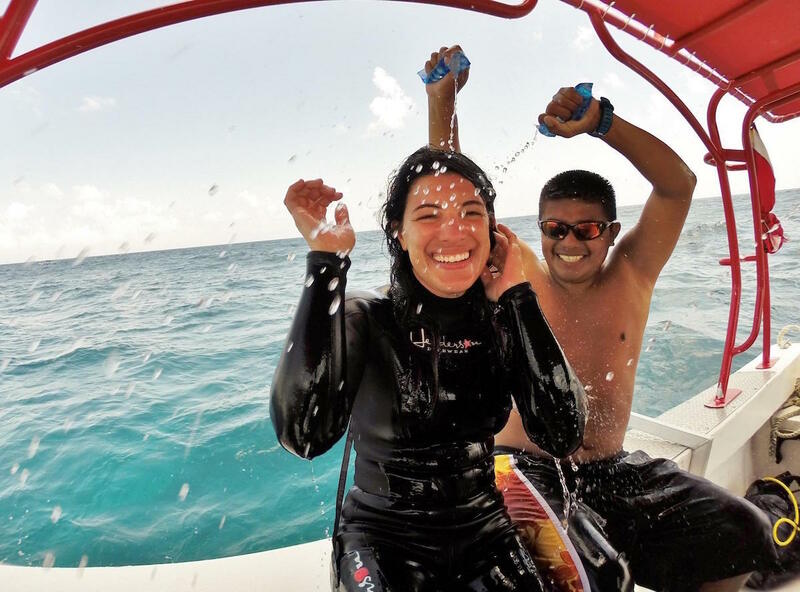 Over the next few weeks, look out for blogs specifically on the activities we offer like PADI Dive Certifications, recreational diving, offshore diving, snorkeling, fishing, and beach BBQs. Lastly, we’d like to thank every single person, every business, every guest, our community, family, friends and everyone who has helped us get to where we are at today. We will do our best to continue and raise the standard of diving on Ambergris Caye and improve our services in whichever way we can. Thanks for reading, if you have any suggestions or concerns on how we can improve anything or just want to say hello or have any questions or an idea for our next blog please feel free to email us. Don’t forget to take a look at our TripAdvisor Reviews and feel free to add your own. 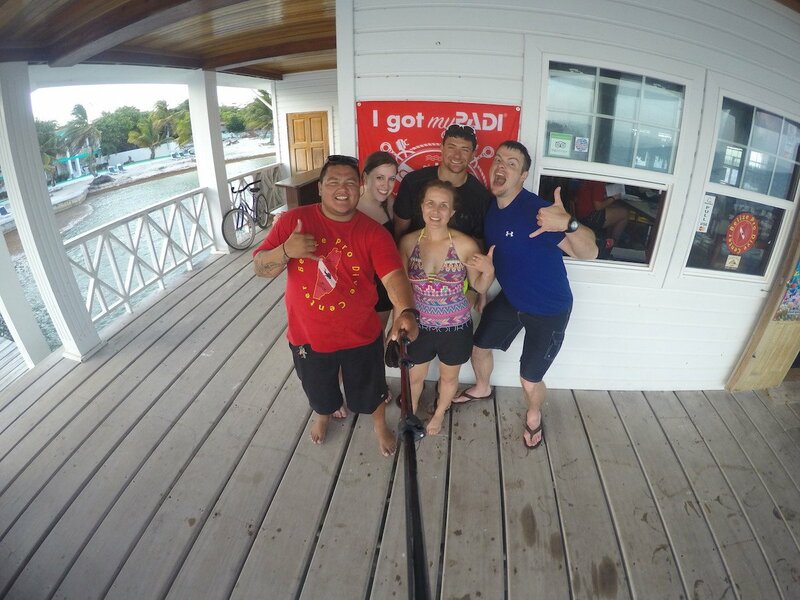 Thanks again from our entire crew here at Belize Pro Dive Center and we hope to see you down here whether it’s your 1st or 5th time! 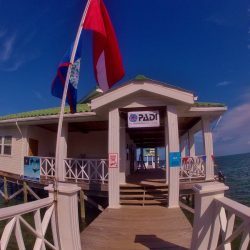 I dove with Belize Pro Dive Center five days in May, 2018. Great dive center! Excellent communication, safety, gear, instructions, dive masters, boat captains and other employees. 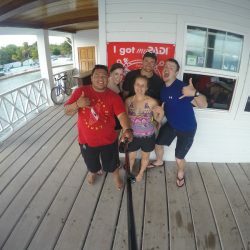 I have been diving for 42 years and this was one of the best dive centers I have worked with. I consistently felt taken care of in every respect. The dives were various and fun. 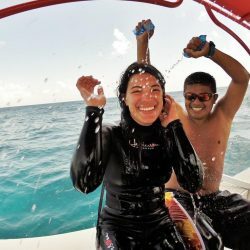 I strongly advise doing your scuba diving with Belize Pro Dive Center!